Hello dolls! 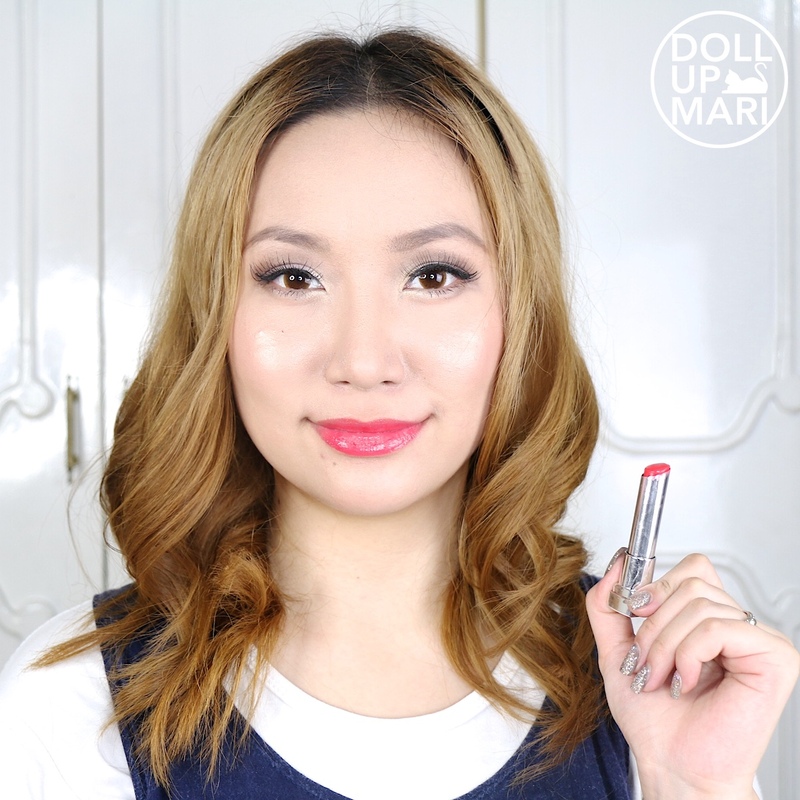 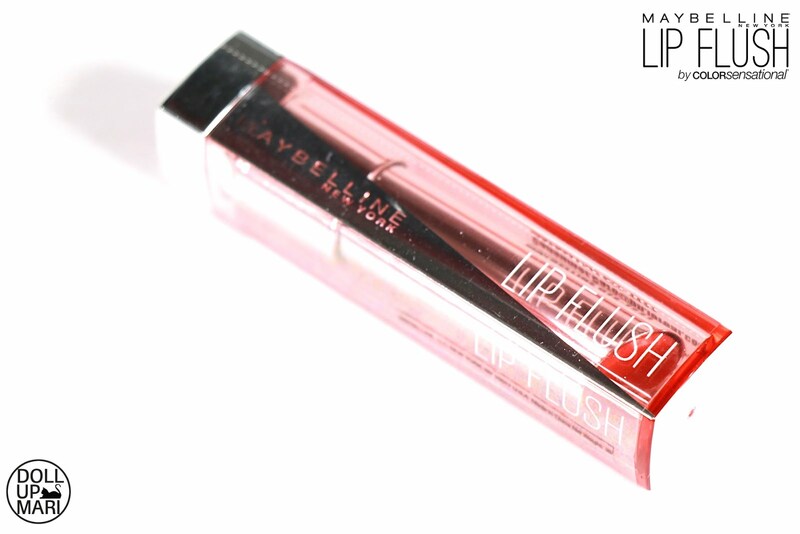 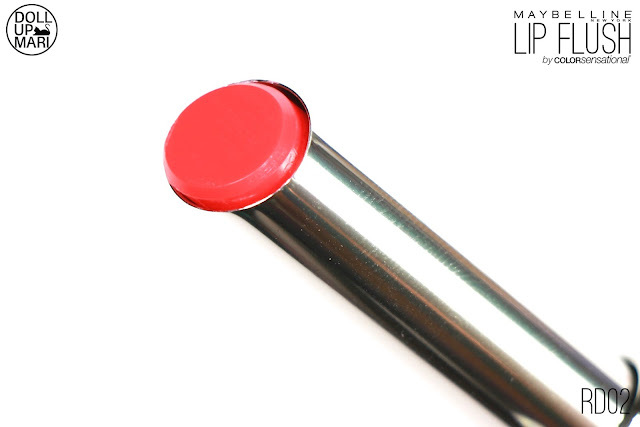 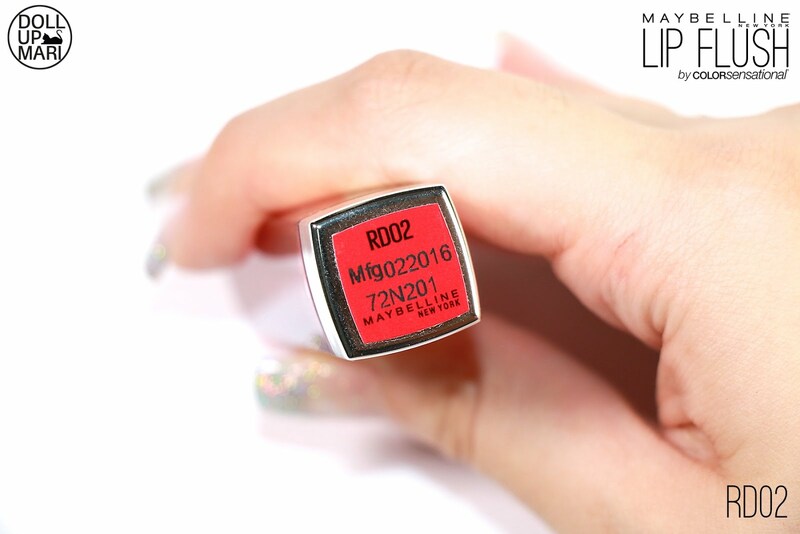 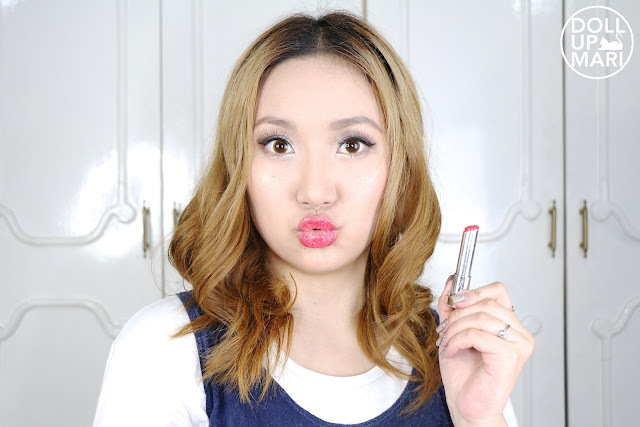 This is my review for Maybelline's Lip Flush Sheer Healthy Lip Color in RD02, or Red 2. 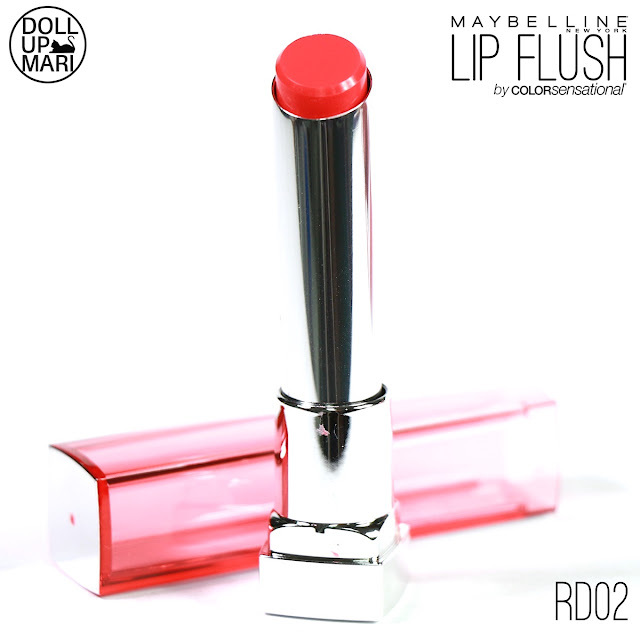 This is a bluish red, which really appears bluish as there is RD01 which is neutrally red and CO01 which is a red orange. On the lips, it already looks borderline hot pink despite being named red due to the bluish undertones. 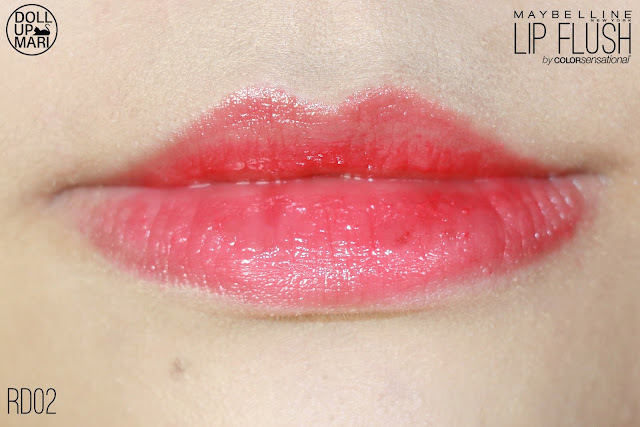 The interaction of the shade with the very little pinkness on my lips led to this. 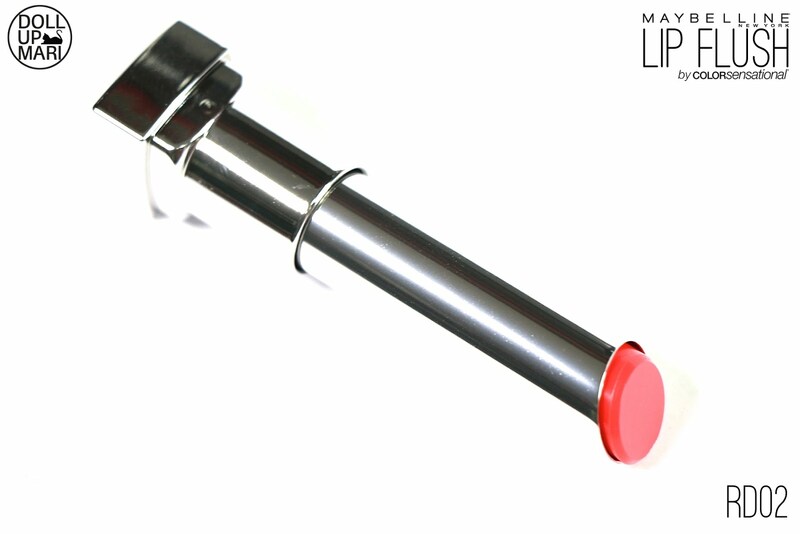 I am excited to see how cute this will look on people with even pinker lips. 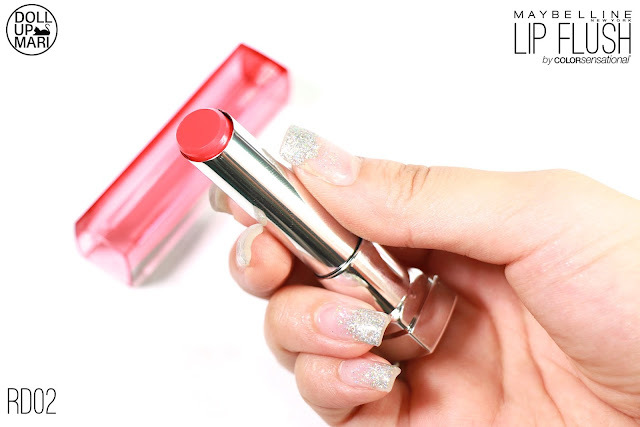 On me, it feels red because the other shades in this collection do not have colors this vivid. 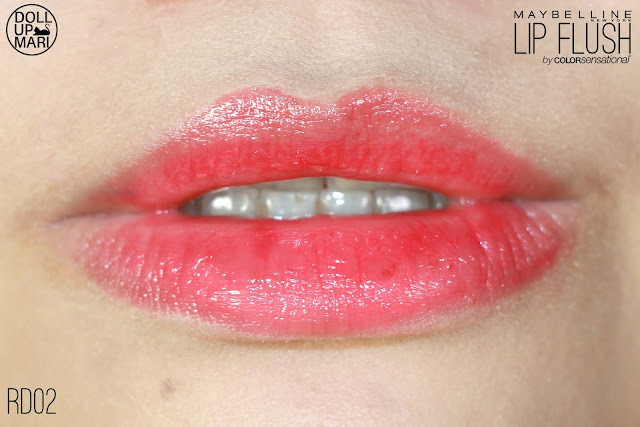 But overall, it looks like I have a strawberry pink lipstick on, which just happens to be sheer. 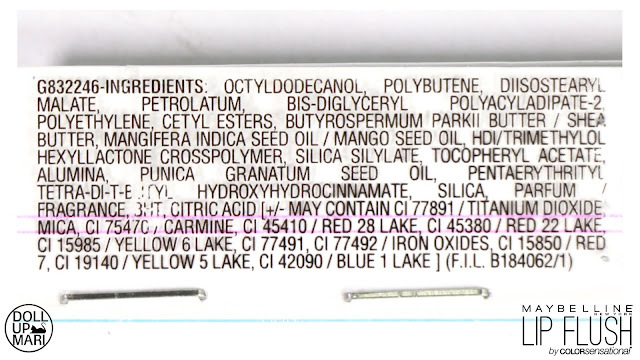 The color itself on the lips looks like a watered down Korean lip tint, but since this is a balm, I'm not exactly sure as to how one can use this as a tint at the moment (there is a tricolor balm from Maybelline ala Laneige twin lipstick but I'm not sure when they're bringing that in). 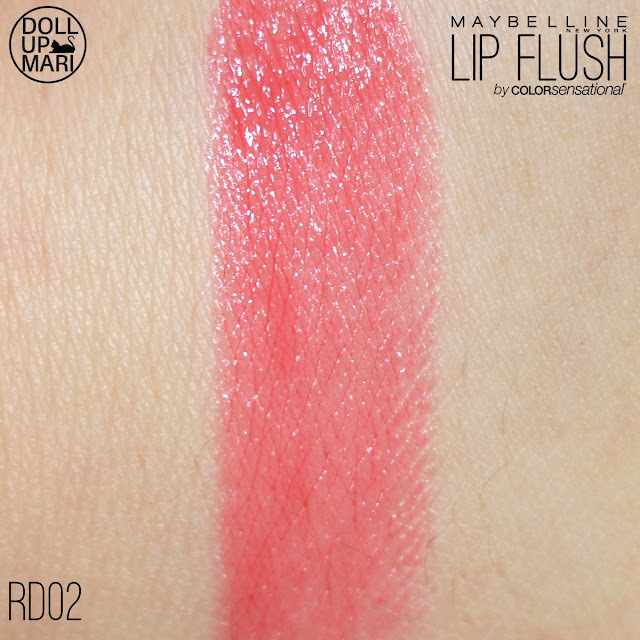 This is less "crisp" than RD01, but I think that this is the kind of colors that a lot of Pinays like for themselves, so I expect to see a lot of people choosing this shade.